BlackBerry, fomerly known as RIM (Research In Motion), has launched Blackberry Q5 smartphone based on its latest Blackberry 10 OS. Q5, as the name suggests is younger brother of Q10 and since both belong to Q-series of Blackberry smartphones, expect similar keyboard-embedded form-factor. 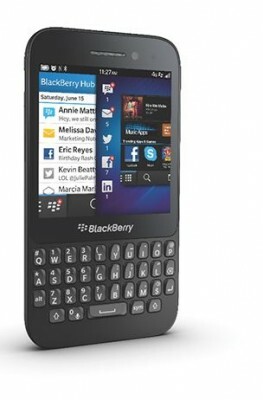 Blackberry Q5 has 3.1 inch screen with Blackberry keyboard underneath the display. The keyboard is similar to classic blackberry qwerty keyboard with more optimization for the sake of ergonomics, speed and accuracy. The display is touch-screen. We don’t have full details on Blackberry Q5 specifications yet. We’ll keep you updated with more details as available. For now, BBQ5 comes with 5megapixel rear camera and a front camera as well. We don’t know the megapixel specification of the front camera yet, but it is definitely present as hinted by the press-release document where Blackberry mentions about face to face video-chat feature. It has blackberry story maker for weaving your pictures, videos and music together to create your own short story or movie. It has Blackberry Time Shift mode also for capturing the perfect shot. There is Blackberry hub also that beautifully integrates social and blackberry messages at one place. Blackberry Q5 is low-mid segment phone and will be released in elected markets in Europe, the Middle East, Africa, Asia (including the Asia Pacific region), and Latin America, with availability starting July. That means India is possibly targeted here as well. The phone will be available in White, Black, Pink and Red colors giving customers choices for opting for their taste. 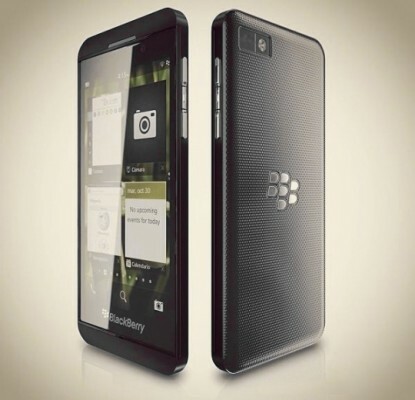 We don’t know the Blackberry q5 price yet nor have any clue about the same. This phone can win users back to blackberry ecosystem or even lure new customers if the pricing is set to reasonable and affordable level in respect of competitiveness and offering in hot n happening android ecosystem. We’ll keep you updated! Stay tuned!